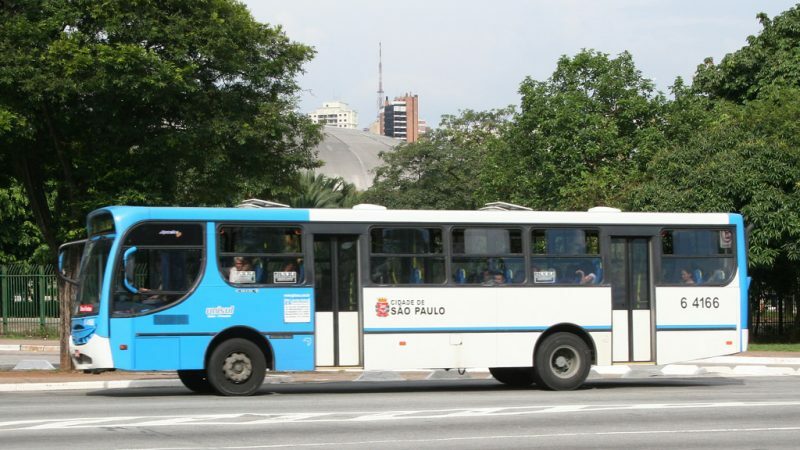 Planning a trip to Brazil? But don’t know the Best Time to Visit Brazil, well it depends entirely on the fact that what you want to do after going there, and When you think to go,the first thing which strike your mind is what’s the Best Time toVisit Brazil, because this country is so much diverse in terms of weather, that it varies considerably from North to South of the country. The temperature here below the equator is high, averaging above 25 °C, but it will always remain below 40 °C. Brazil is the country which is majorly divided into four major climatic regions. South and southeast region of the country is the coldest part but the temperature never gets down below 20 °C. The coastal climate here is exceptionally good, and it also witnesses rain sometime from October To January. The northeast is too hot to have a winter, and lastly, amazon region faces humid temperature with constant rainfall. It’s a massive country with varying climate, and a destination which remains pleasant through out the year, soto end this debate, we have gone into a little more research for you and collected pertainingdetails which will help you to plan your Best Time to Visit Brazil. 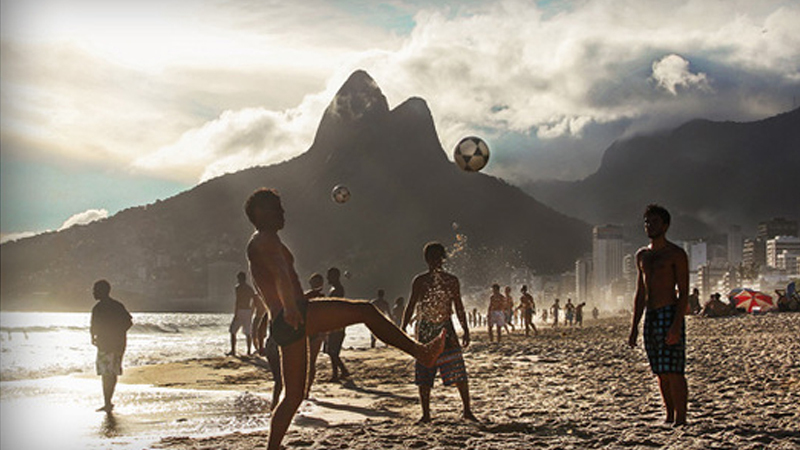 Read the list below to find Best time to Visit Brazil. 1. Best time to visit South Brazil: The Southern region of Brazil is one of the five regions of the country and it includes the state of Parana. 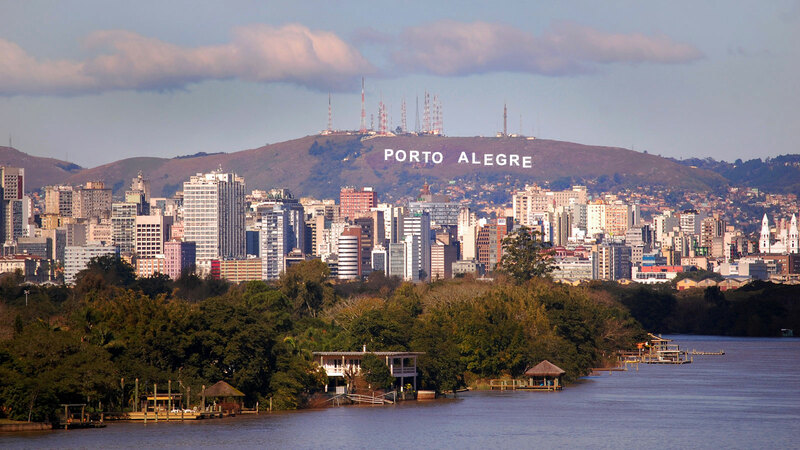 Curitiba is the largest city of south Brazil some other cities of South regions are Porto Alegre, Joinville, Londrina etc. December to February is the rainiest. Sometimes it gets cool in the evening from June to September. 2. 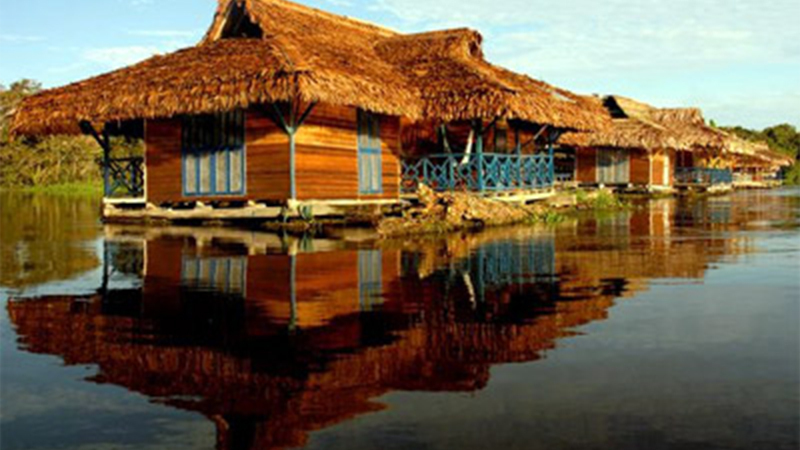 Best time to visit the Great Amazon & Pantanal Region: Amazon rainforest is also known as Amazonia, is a wide lush tropical jungle and home to wide species of Flora and fauna. Weather here remains exceptionally pleasant throughout the year but July to August is the best time to head this adventures abode. July to August is the rainiest season of Amazon, and this rainforest becomes heaven during this time of year. June to August is also the best time to see flora and Fauna of this area. On the other hand, Pantanal region is the world’s largest tropical wetland, it is full of impressive biodiversity. Pantanal majorly lies in Mato Grosso do Sul state of Brazil but some part of it also comes under Bolivia and Paraguay. It comprises of an estimated area of 140, 000 and 195,000 square kilometers. 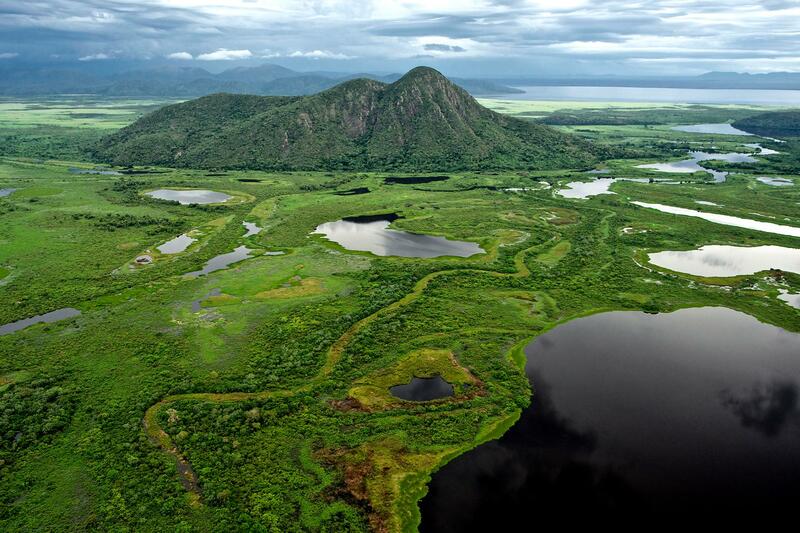 December to March is the rainiest season of Pantanal region and most suitable to see the greenery of this area. April to October is dry season and the best season to see animals. The temperature during these months here rarely drops below 20 °C even in the winters. July to September is fine time to huge species of birds. 3. Best time to visit North and East Coast Brazil: Largest cities of Northeast region of Brazil is Recife, Salvador, and Fortaleza. This region witnesses two seasons, the temperature here is 26 °C to 30 °C during the whole year. August to February are usually dry. march to July is followed by rain sprinkle. 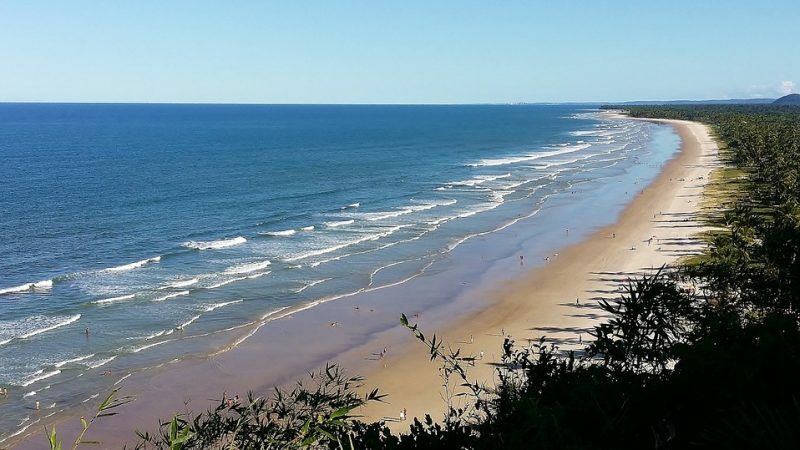 Humidity and sun rays during these months are very high, if you are beach person then this is the Best time to Visit Brazil and it’s North and northeastern coast. May to September is winters in Brazil, the average temperature here in winters is not less than 20s, but don’t forget to bring your jackets. November To March the temperature in Rio soar and reach up to 40’s and sometimes 50’ssomeday, always remembers to bring your sunscreens along with you. May to September is ideal time for bird watching. September to November is suitable for hiking. Head down to Santa Catarina between July to November for watching large and humpback whales. 6. Best time to have fun and parties : No, doubt Brazil is full of party animals, the localities here are fun loving and generous to visitors. You can have in this diverse country all year round. 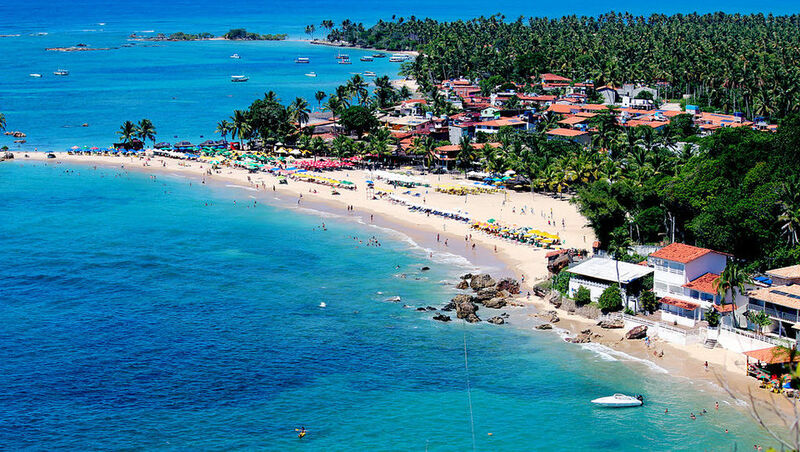 But for an unforgettable partying experience The Best Time To visit Brazil is New Year’s Eve or you can also come here to celebrate Carnival festivities. Hope you like our list of Best time to Visit Brazil we will be back soon with more exciting travel blogs, till then HAPPY TRAVELLING.